Mr. Sen joined Athyrium in 2015 as a partner. Prior to Athyrium, Mr. Sen spent eight years as a senior investment professional at Cetus Capital, the distressed / special-situations affiliate of Littlejohn & Co. While at Cetus, Mr. Sen focused on investments in control and non-control distressed / stressed opportunities and creative financings to challenged borrowers across a variety of industries, including healthcare, business services, energy and industrial manufacturing. He led all aspects of the firm's investment evaluation process from sourcing to executing to exiting such investments. Mr. Sen has significant experience across the spectrum of fixed income, including new issue financings, secondary trading opportunities, rescue lending, out-of-court restructurings, prepackaged bankruptcies and Chapter 11 proceedings. 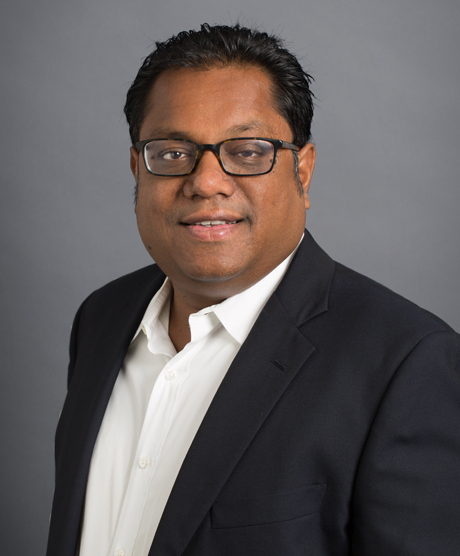 Before joining Cetus Capital at its inception, Mr. Sen was a Senior Associate in the private equity group at Littlejohn & Co. During his time at Littlejohn, Mr. Sen was responsible for evaluating and executing middle-market investment opportunities. Mr. Sen began his career at J.P. Morgan Securities, where he served as a financial analyst in the leveraged finance group. At J.P. Morgan Securities, he was involved in a variety of transactions, including leveraged buyouts, acquisition financings and corporate restructurings. Mr. Sen received an A.B. in economics from Dartmouth College in 2000.